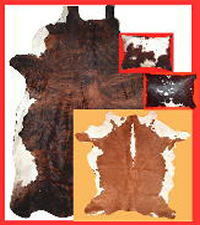 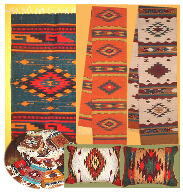 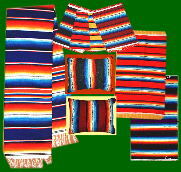 Southwestern decor and Mexican decor packages at greatly reduced prices. 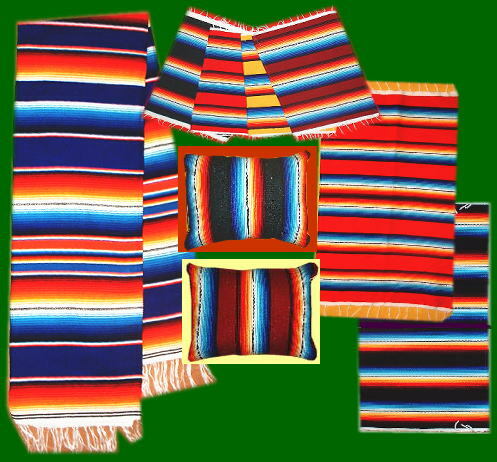 Mexican sarape package with assorted pillows and blankets in bright lively colors. The Mexican fiesta package contains a full assortment of Mexican decorative items. 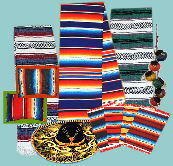 Zapotec packages with a variety of coasters, pillows and rugs. Painted packages with our unique hand painted items like our hand painted lamp shades and cow skulls. 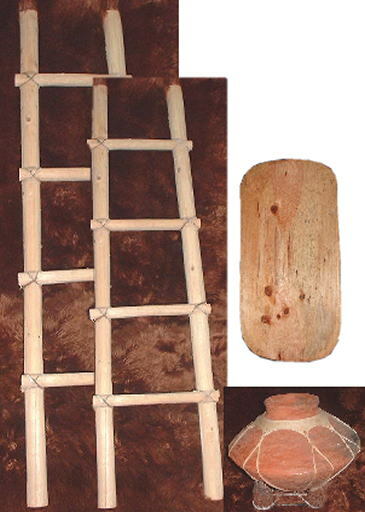 The Tarahumara product package carries our fine kiva wooden ladders, bowls and pots. 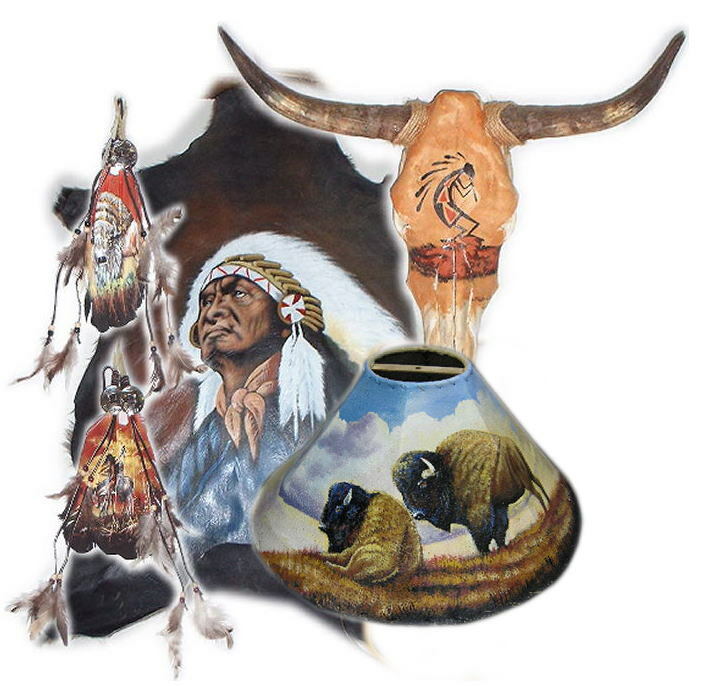 Southwestern lighting package of any four beautifully crafted wrought iron lamps. 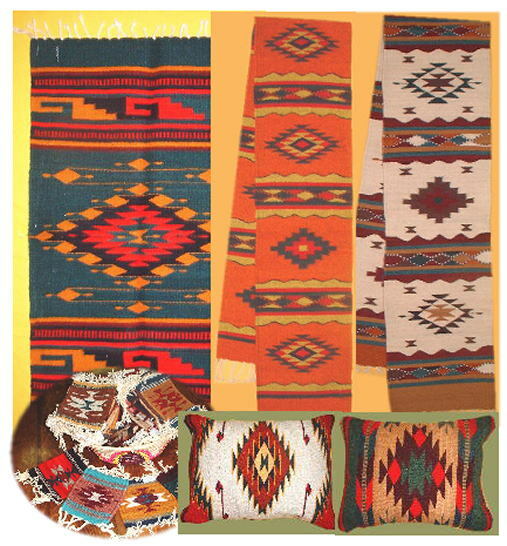 You are sure to save and combine your southwestern decor all in one buy.